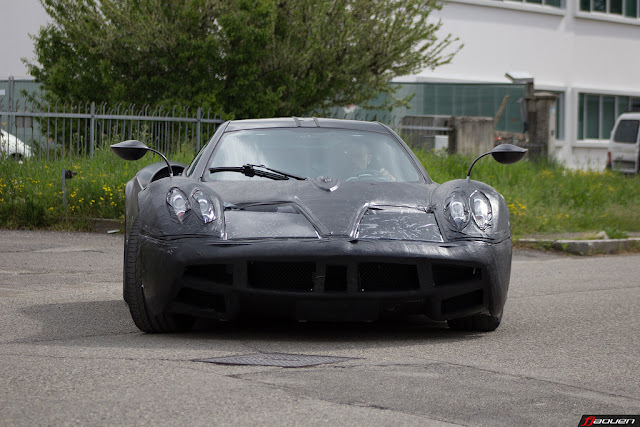 Pagani Huayra Prototype 3 has been spotted running around the factory. 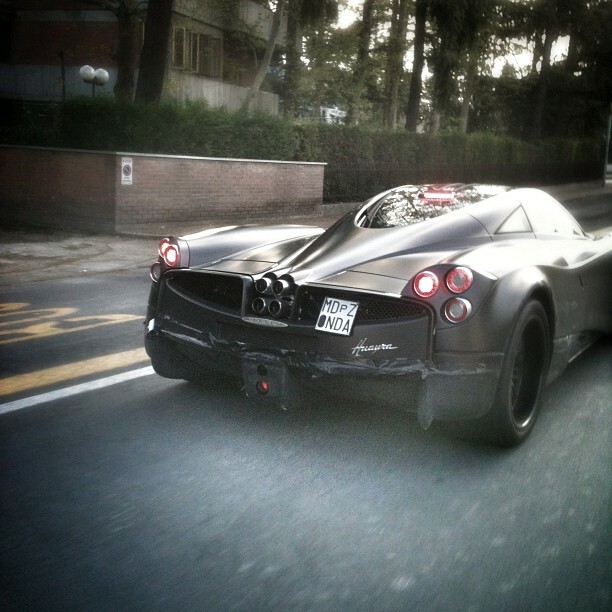 The car presents new rear bumper, different carbon fiber around the tail lights and Also the third stop light is the production variant. Maybe they are testing something new for the future. It isn't the same car..